As I wrote recently, my New Year's Resolutions are usually doomed before they start, but I am still going to try to make a few improvements. That doesn't mean yours have to be, though and we wanted to show support for everyone who's taking on the world this New Year. Whatever your personal goal, you can do it! If fitness is your thing, we have two Fitness Sauna Suits to giveaway. 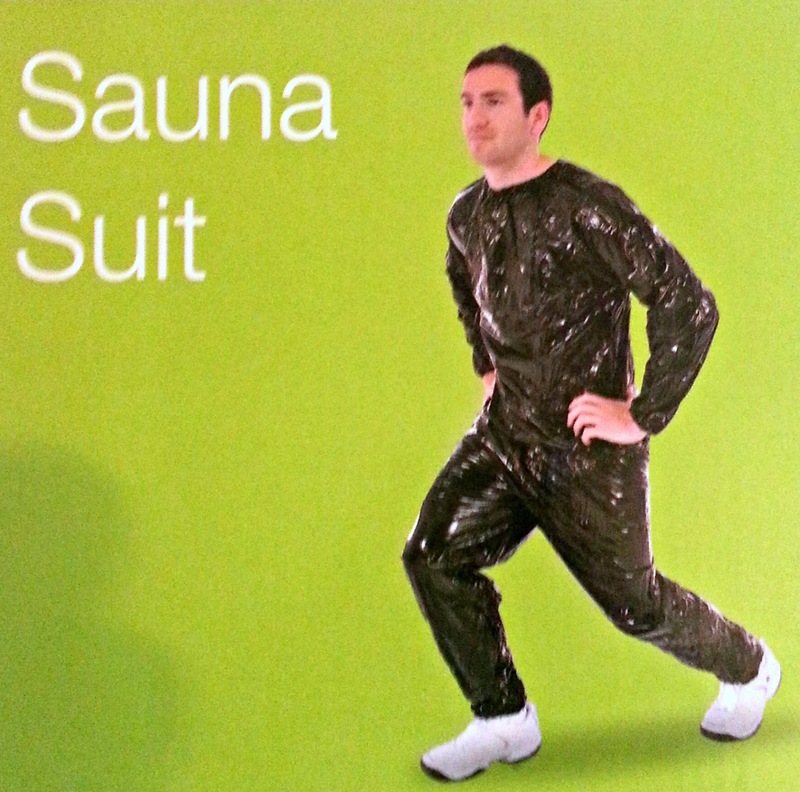 The sauna suit is designed to maximise weightloss and assist the detox process, so it could give your efforts a welcome boost if you win! The rafflecopter awaits you and we wish you lots of luck! Stick to your new year's resolution - you can do it! Make 2016 the year you feel healthiest and happiest by eating in moderation and taking regular exercise! looks good - i think once you put your mind to it you can do anything! New year is a great time to think about what changes might make your life better. A positive attitude is all it takes! 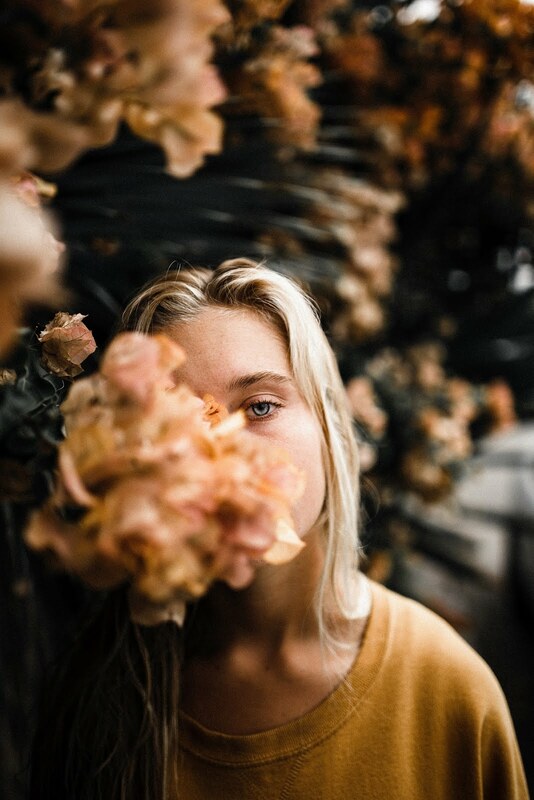 if you don't try you will never know! hoping to keep up the good habits and fitness beyond january this year !! New year is a great time to find an exercise you enjoy doing. For me its' swimming. My new years resolution is to lose two stone. I have already lost 1 and a half stone- but it is important to diet on a sustainable diet and balance it with appropriate exercise! If only they could help me - I'm stuck in the door! Small changes are easier to stick to, even tiny ones add up. 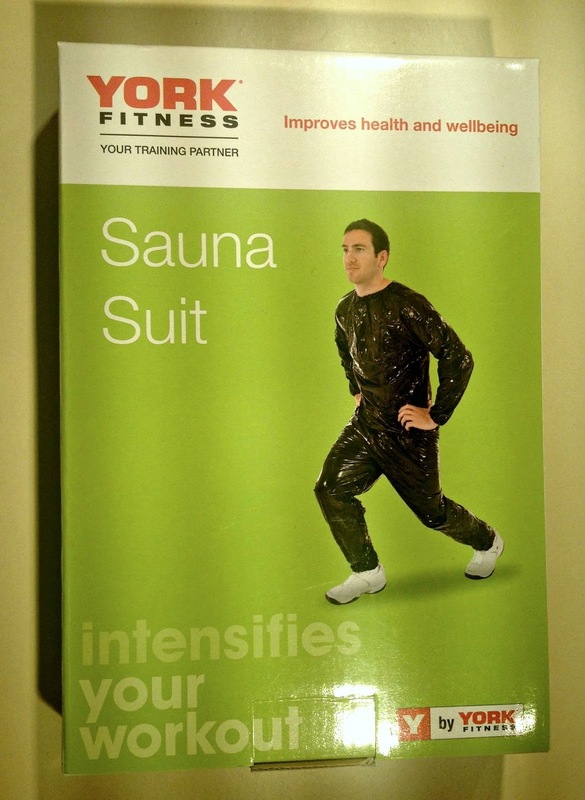 I`ve just read about similar sauna suits yesterday. Would be great to win one. Ignore the doubts and thoughts of others - you can do anything you put your mind to! New year is a good time to make changes, but we all 'fall off the wagon' sometimes and shouldn't feel bad about that - just get back on it!! A saying I like - You cannot change the past but you can change the future - so do it! i really want to lose weight this year and keep it off this time! I think 2016 is the year for new beginnings and making changes, do something positive! This would be very handy in my battle of the bulge! I think they are a very good idea. I'm doing well so far, everyone can do it. The new year is a great time to reassess your goals and set yourself new challenges - as my daughter is fond of saying: "Just do it!" 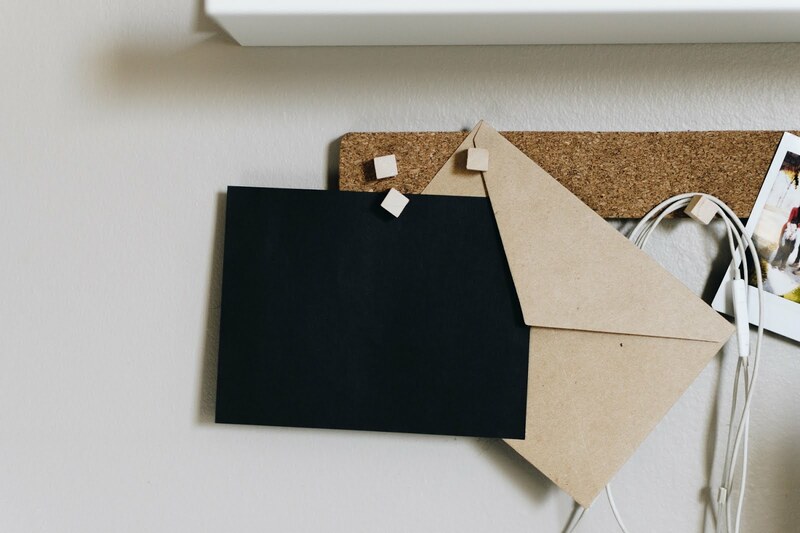 Make small achievable goals to start, it makes it less daunting and easier to accomplish. This is the year to start whatever you want to do. Dont tell alot of people you on a diet/health kick keep it to yourself then no pressure and funny looks if one day you have a "day off"
Believe in yourself :) It's a cliche but new year new you, and anyone can improve their lifestyle if they believe that they can! I would love to win this suit. If you have started to exercise then push to your limit, thats the way to start seeing results and that limit will get higher each day you do your work out. Dont give up it takes time. Nothing is instant! So sorry, just put the wrong twitter share in the rafflecopter widget, could you delete that entry for me, pretty please! I got my resting pulse from an average 94 to 65, cut cholesterol and BP to normal limits all within a year by eating well and exercise. Just walking and cutting out rubbish will make a massive difference. Just have perseverance. I feel there's a great deal of pressure put on people to make new year's resolutions to be fit and healthy at the start of a new year and they're doomed to failure, why, because everyone does them on 1 Jan without thinking of the real reasons behind them. Everyone can make a pledge to be healthy but you have to be determined to want to do it for yourself, whether that be the middle of a month or a Thursday (not every healthy eating plan has to start on a Monday). Do it because you want to do it but most of all, do it for yourself. My New Years Resolution is to lose weight and get healthier as I need to lose enough weight to qualify for IVF. This would really help! Fab comp! Keep trying, never give up!